Bridget wholeheartedly believes “you are what you eat”. Daily she sees clients making positive changes to their own lives and the lives of families and friends, simply as a result of changing the food they are consuming. Bridget feels grateful to be able to witness the physical and mental changes she repeatedly sees at BBN, and loves that she is able to be a part of such an “amazing” industry where she can share in the excitement and achievements of so many people. 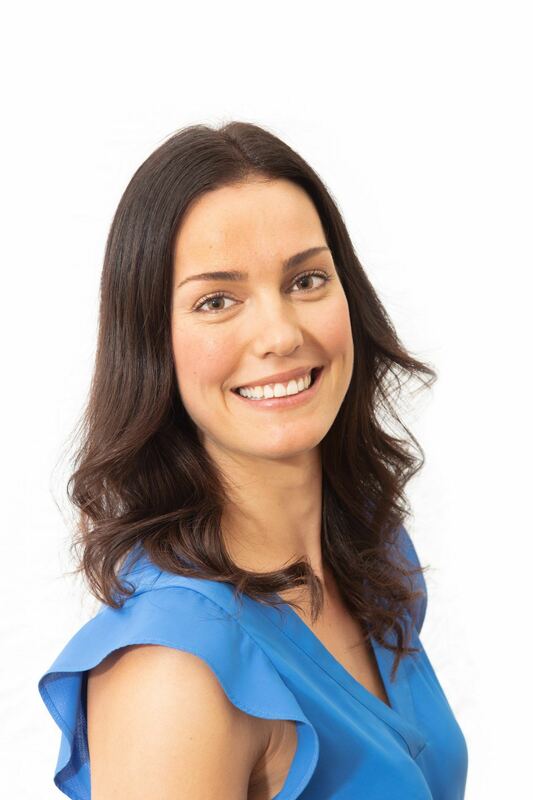 Bridget is a qualified nutritionist having finished her Bachelor of Health Science in Nutrition at Edith Cowan University, with a passion for Sports nutrition and weight-loss. On Front Line, she is here to fully assist you in any way possible, including motivating and encouraging you whenever needed, as well as answering any questions you may have regarding your program. Her warm personality is sure to make your day.